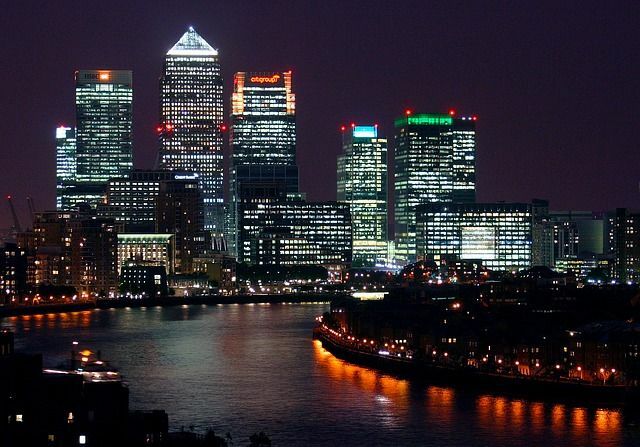 Maintaining its pre-eminence over rest of the European cities, for the second year in a row, London has emerged as the most attractive city for business and employees. Global real estate adviser Colliers International’s latest European Cities of Influence report placed London right at the top followed by Paris, Madrid, Moscow and Birmingham. The report reviewed and ranked European cities based on their occupier attractiveness, availability of talent, and quality of life factors alongside economic output and productivity. The report demonstrates that London remains a highly desirable destination for capital and occupiers, largely driven by its magnetism as a centre of diverse high-quality service sector talent, which is in turn is helping to drive economic output and productivity. Other UK cities, which were ranked among the top 10 were Edinburgh (7th) and Manchester (10th). It is obvious that such factors are encouraging investors to take advantage of the growth that London’s property sector offers. The city saw record level of investment into the property sector in 2017, especially from international investors. As one of the top real estate hubs of the world, returns from the London property market to investors have been consistent over the years. Their faith in the London property market will be further strengthened by this latest research report. The prospects of employment, a career path and success will often start at the University level, and it there is a strong correlation between the overall city scores achieved with those cities providing a strong university catchment. London is a clear leader in this regard.